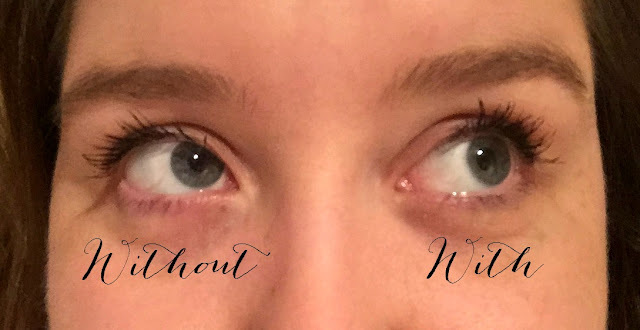 W7 Loads of Lashes Mascara Review! The one thing I love about Glossybox is that they always seem to send you that product that you've recently wanted to try, It's like they can read your mind! Well back in March's box they sent everyone the new W7 Loads of Lashes Mascara and I was so excited to give it a go. 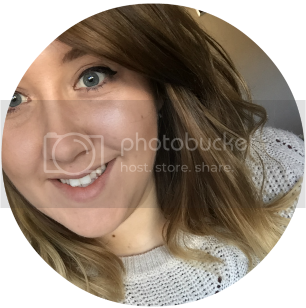 I know the Younique version of the Fibre Lashes has been causing a lot of noise in the beauty blogging world and it's something I've been desperate to try for myself. Well W7 have come up with their own cheaper version of the product and like I said above, we all got send them in our Glossyboxes! First of all, I have to give praise to W7 for their packaging. Nearly everything that I've brought from W7 is packaged really well and Loads of Lashes is definitely one of them. As I've never used this type of mascara before I wasn't really sure what to expect. I was a little dubious over the fibres being white/transparent and I thought they would stand out when applied to my lashes. Surprisingly they didn't and they actually gave the impression of thicker lashes. The process is also really simple and quick to do. Just apply one layer of normal mascara and apply the fibre lashes mascara while still wet. When you're happy apply another layer of mascara and you're done! I suppose you could repeat the steps again if you wanted but once seemed enough on my lashes! Overall I was really impressed with the results and it didn't leave me with any nasty itchiness or irritation throughout the day. I will definitely be using this for the next time I go out and I'd recommend this over fake lashes any day! If you weren't signed up to Glossybox then you can check it out here on Amazon for less than £5! the younique one sounded really good but its definitely pricey! this sounds rather good though, and im terrible with fake lashes so it sounds like i need to try this!